Wow, Lovecraft for high schoolers sounds like a difficult but enlightening endeavor. 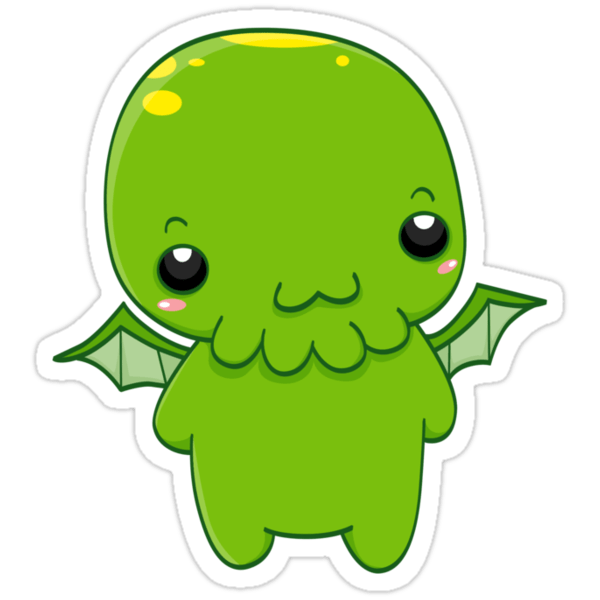 I found this post through a retweet by the Lovecraftian, and wondered what your class might think of my rules-light “Cthulhu Cute” RPG, CALL OF CATTHULHU. It’s in English of course. Let me know what you think and I can send you a PDF to look at!